A gentle two-day paddle, camping at The Lower Lode Inn near Tewkesbury. Suitable for beginners who are physically able and confident . Starting at The Kings Head in Upton in the afternoon we will paddle seven miles (three hours) to The Lower Lode Inn where we can camp for the night. The following morning we’ll paddle five miles to The Red Lion, Wainlodes for some well earned pub grub. You will need to bring your own camping gear and dry bags. Heavy duty doubled bin liners work, but obviously not as reliable. Fires are allowed on site so you can cook your own food, alternatively The Lower Lode do decent meals. Bring snacks for the day but don’t worry too much, we will be passing pubs along the river and won’t be in a rush. £65 all equipment provided including wetsuit if required. 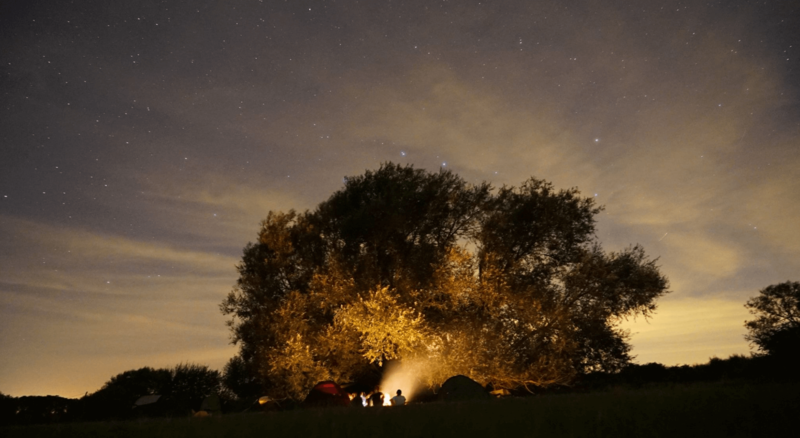 (+£10 camping paybale to The Lower Lode upon arrival).